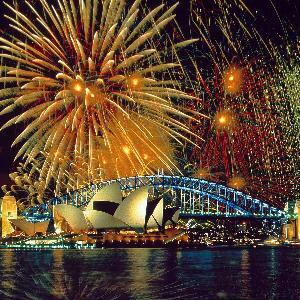 The Sydney New Years Eve fireworks display is well known as being one of the best in the world and consequently attracts numerous visitors from interstate and overseas. 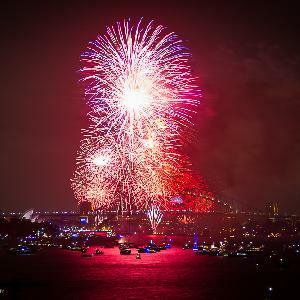 There are lots of great places from which you can see this magnificent fireworks display, with the best being Darling Harbour or anywhere with a clear view of the city's iconic Sydney Harbour Bridge. 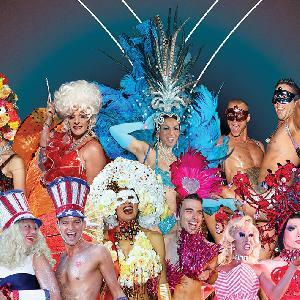 The Sydney Gay and Lesbian Mardi Gras is an extensive festival that runs over 3 weeks and is a spectacular celebration of gay pride. 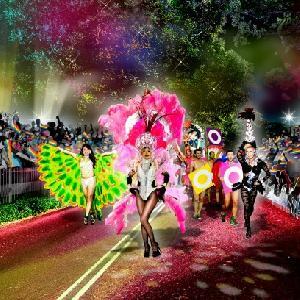 There are numerous events, parties, cabaret shows and artistic performances over this period with the pinnacle of the festival being the Gay and Lesbian Mardi Gras Parade along Oxford Street in Sydney. The NRL State of Origin rugby league series is an intense 3 match series that pits the best players from New South Wales against the best players from Queensland. Over many years a fierce rivalry has built up between the 2 states and nowadays these rugby league matches are hard fought, full of passion and extemely popular with fans from all around the country. 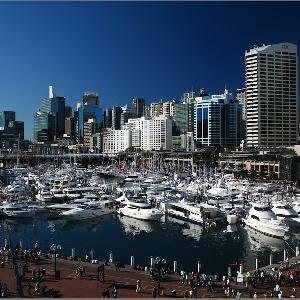 If you are looking for a great place to stay in Sydney for either business or pleasure then the modern and luxuriously appointed serviced apartmens at the Oaks Goldsbrough in Darling Harbour are the ideal place for you. The Oaks Goldsbrough Apartments is set in a building that exudes old-world charm but the accommodation has a range of outstanding facilities and service which ensures that you have a great stay in Sydney. The Great Southern Hotel is superbly located in the Sydney CBD and is the perfect location for both tourists and business clients. 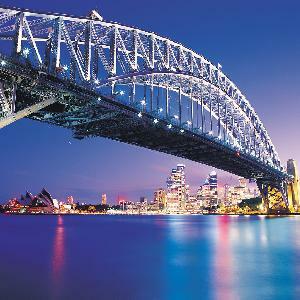 Accommodation in this Sydney hotel places you within easy walking distance of the city centre, public transport, Darling Harbour the Sydney Exhibition Centre and Paddy's Markets. The Accommodation Sydney Hyde Park Plaza is a good place to stay for budget conscious travellers because it has such a wide selection of fully furnished & self contained studio, 1, 2 & 3 bedroom apartments available for short or long term stays. The Accommodation Hyde Park Plaza is conveniently positioned opposite Hyde Park right near Oxford Street, with restaurants, bars, nightlife, shopping and only a short walk to the Sydney CBD. 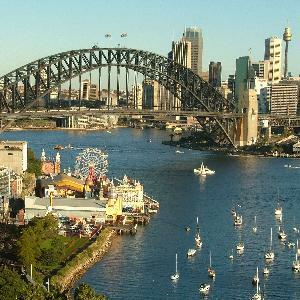 The special event accommodation provided by the APX Apartments in Darling Harbour is ideally situated close to everything that the city of Sydney has to offer, including the Sydney aquarium, Paddy's Market, Chinatown, the Sydney Exhibition and Convention Centre and the Sydney Harbour Bridge. The APX Apartments Darling Harbour offers a choice of spacious serviced studio & 1 bedroom apartments, all of which have been recently refurbished. 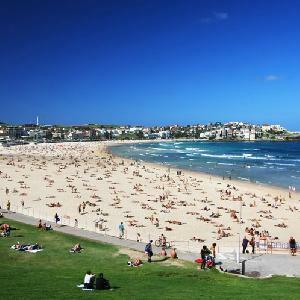 If you are wanting accommodation in Sydney with a truly relaxed feel then the Ultimate Apartments on Bondi Beach is the ideal place to stay. The property features a number of fully furnished studio apartments that are conveniently located in the central Bondi village and are within 5 minutes walk of Sydney's world famous beach and a short commute away from the city centre and all of Sydney's major attractions.